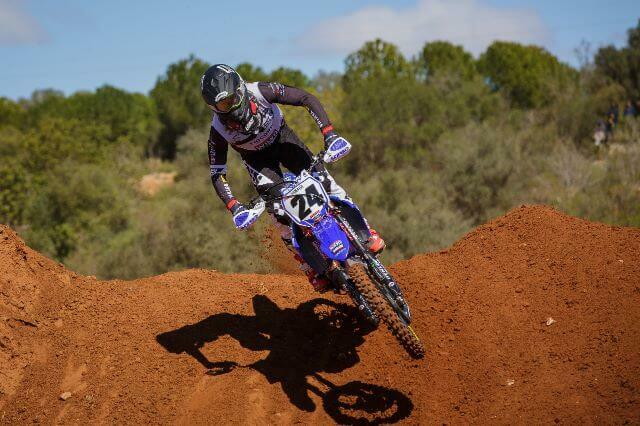 Jeremy Seewer shines in Spain! 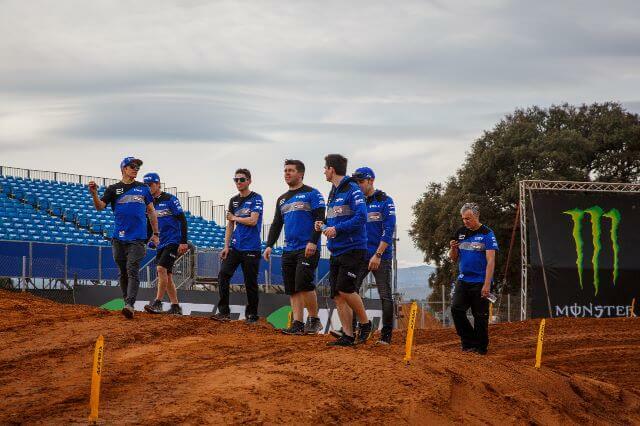 After braving the freezing conditions at Valkenswaard just one week ago, Wilvo Yamaha MXGP travelled to Spain for the third round of the FIM Motocross World Championship. 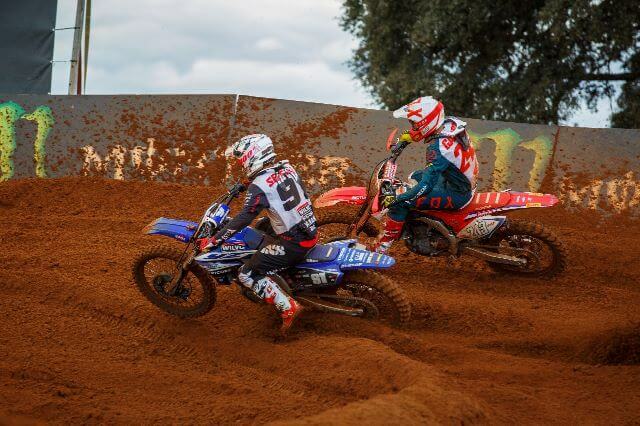 The MXGP of La Comunitat Valenciana was held at RedSand, a new track on the calendar, and took place in front of 26,000 spectators. 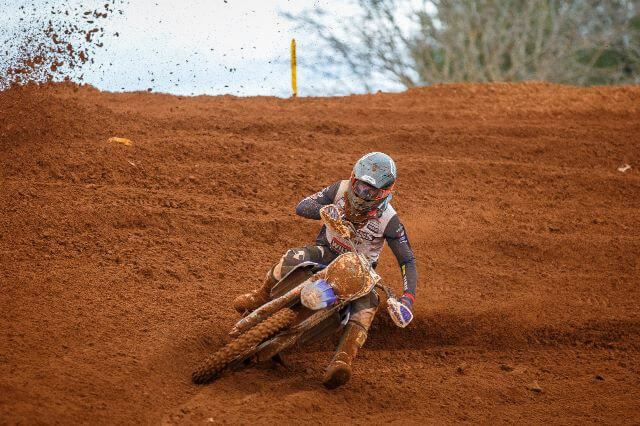 Following some impressive performances at the previous rounds, Jeremy Seewer showed more potential on the first day of racing and jostled with former champions in the qualifying heat. Sixth was the position that he occupied at the chequered flag and just one measly second separated him from the rider in fifth. 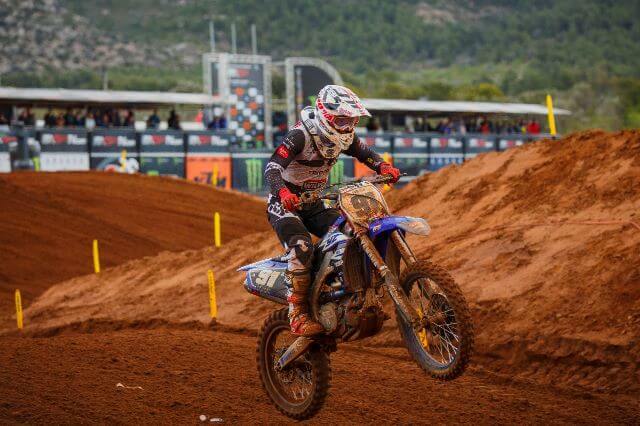 Shaun Simpson was also right in the thick of the battles, but a small issue forced him to cross the finish line in twelfth. 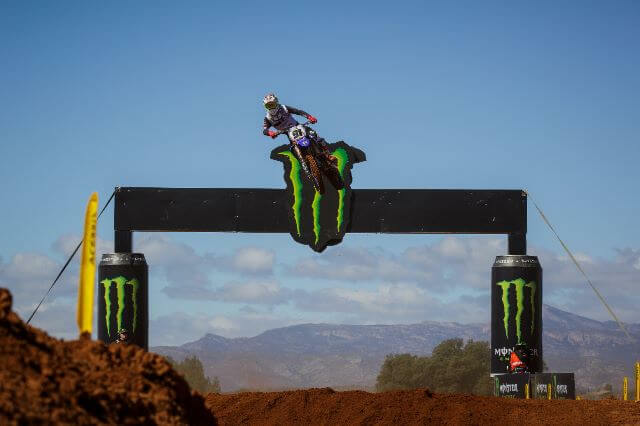 Gate pick was not too important at RedSand, because of the way that the first corner was constructed, so both riders were content and eager to get the motos underway. The opening moto was another spectacular affair for Jeremy Seewer. 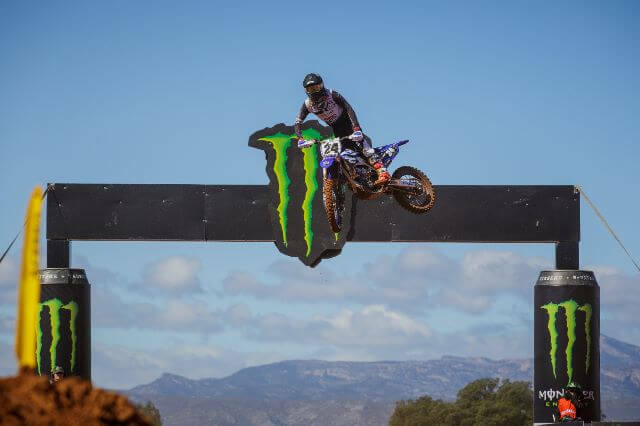 After utilising all of the power within his YZ450F, he completed the opening lap in fifth and immediately latched onto the riders ahead. Many entertaining battles then emerged as the race progressed, much to the delight of the spectators in attendance, which left him in sixth at the chequered flag. The second moto was a little trickier, as a poor start and collision with another rider left him with a substantial amount of work to do. Seewer was resilient though and charged all the way up to fifteenth at the chequered flag! Eleventh was the position that he acquired in the overall classification and he is now ninth in the championship standings. 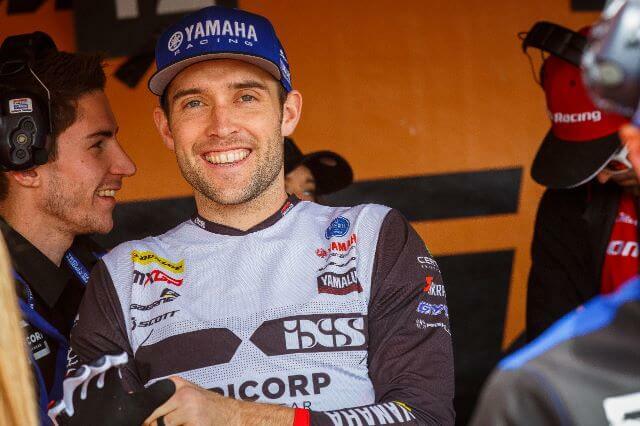 Shaun Simpson had a difficult day aboard his YZ450F, as a freak issue in the first moto forced him to retire prematurely. There were more positive signs in the second session, despite the fact that a crash on lap one restricted him, as he charged forward from twenty-fifth to fourteenth at the chequered flag. Those seven points will be very valuable at the end of the season. Shaun Simpson is now thirteenth in the championship standings with seventeen rounds still to run. 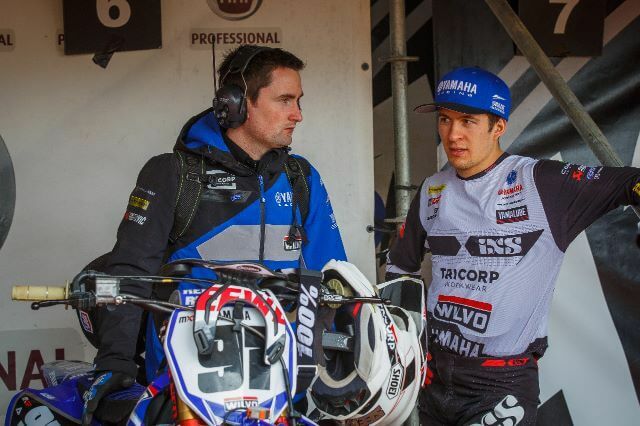 The Wilvo Yamaha MXGP squad will now turn their attention to the Grand Prix of Trentino, which will take place in two weeks, as both riders are poised to improve on their current rankings.